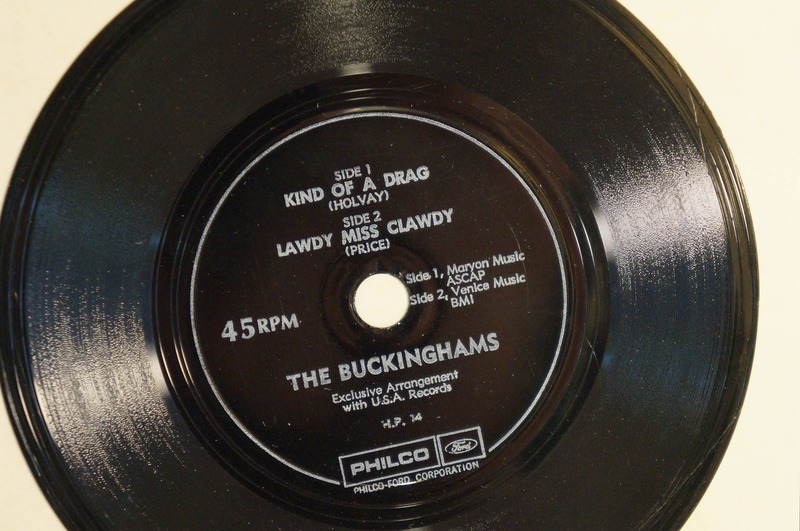 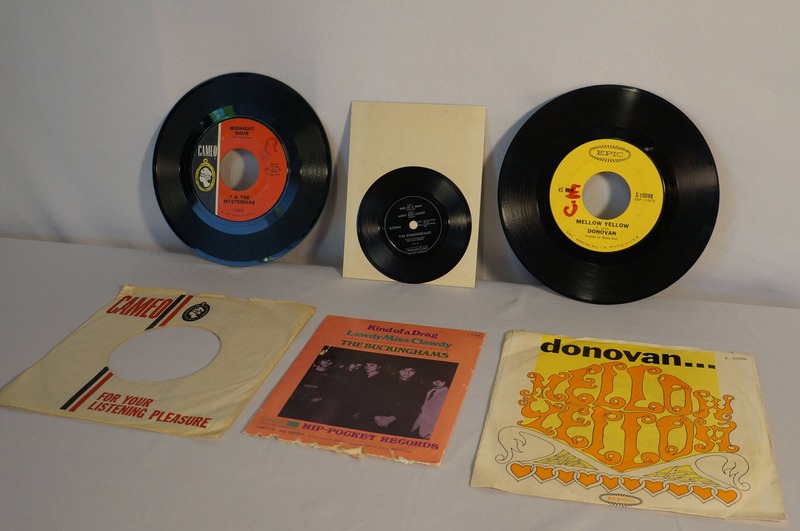 Fun sampling of 60s 45s. 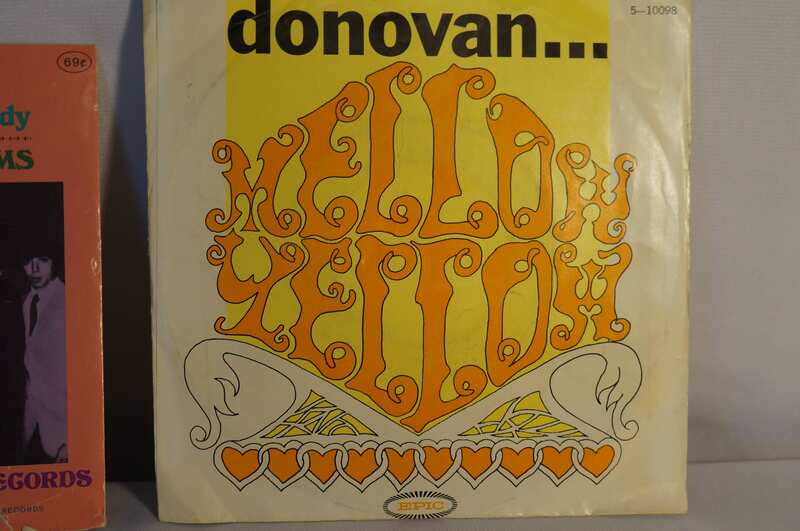 Get your Summer of Love hippie on. ? 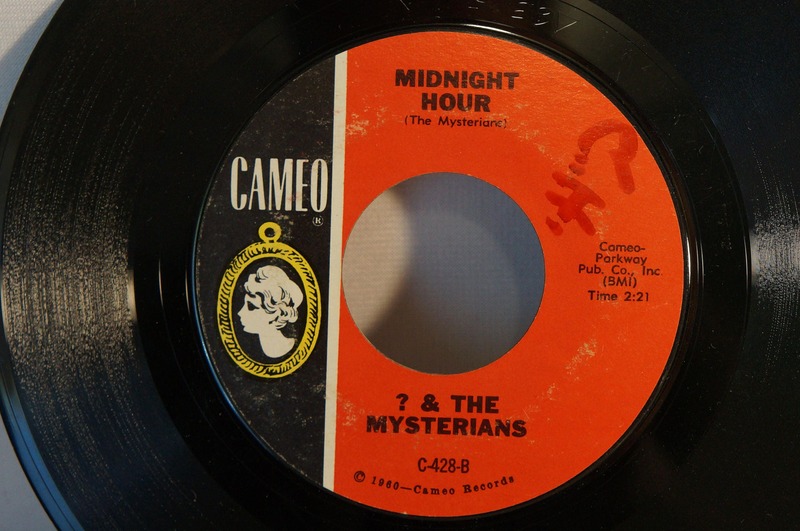 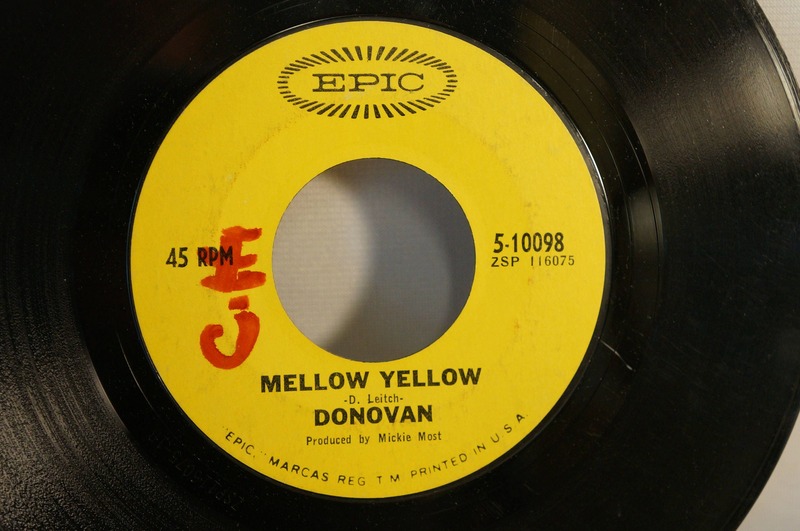 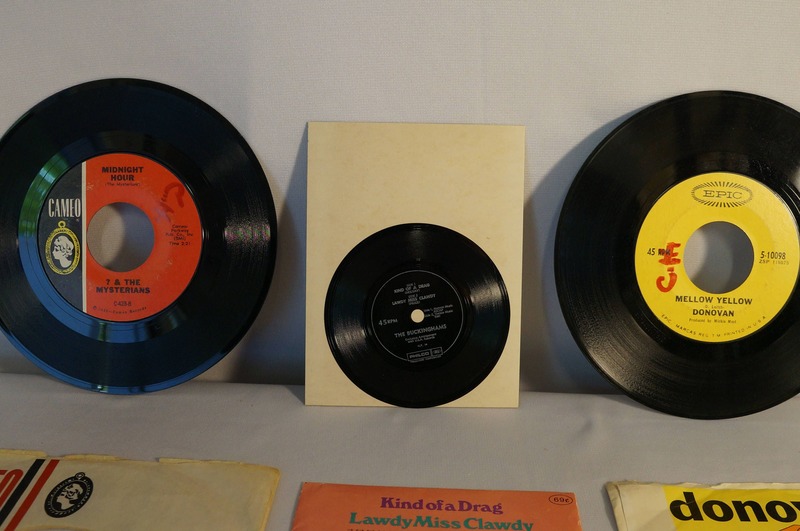 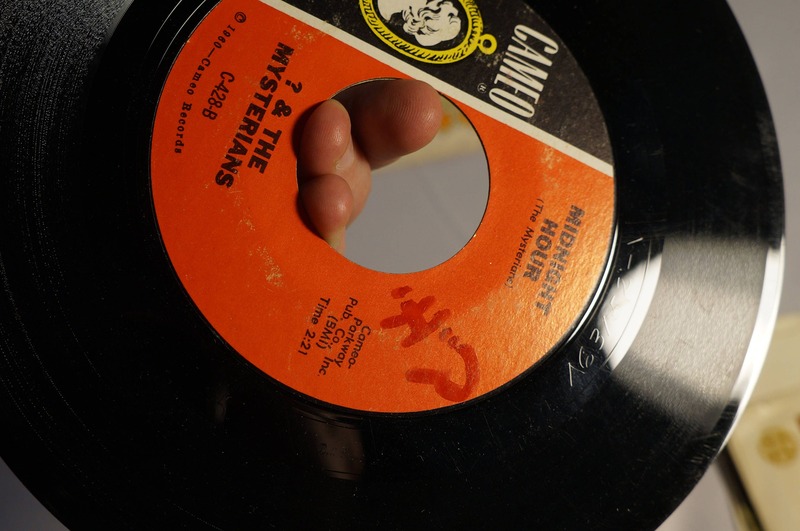 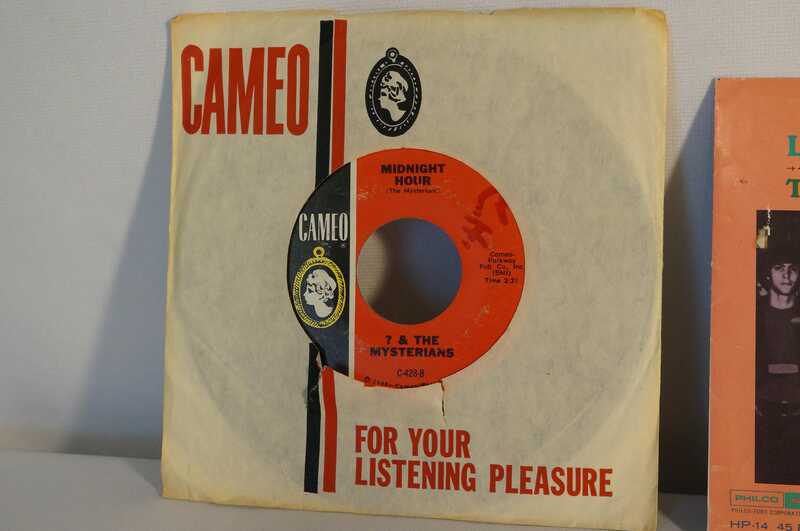 and the Mysterians classic Midnight Hour/96 Tears, can't miss Donovan Mellow Yellow, and a really cool little Hip-Pocket Records 45 from The Buckinghams with their mid 60s hit Kind of a Drag. 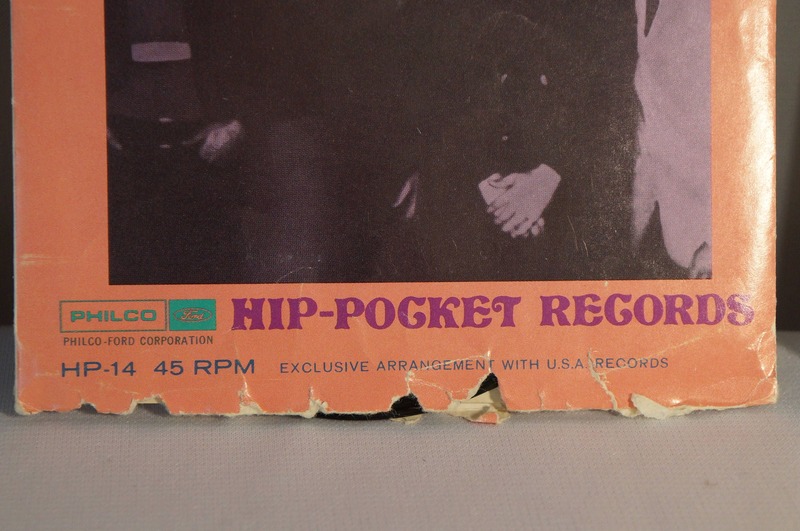 I did not even know these little Hip-Pocket Records existed til I got this little ditty.